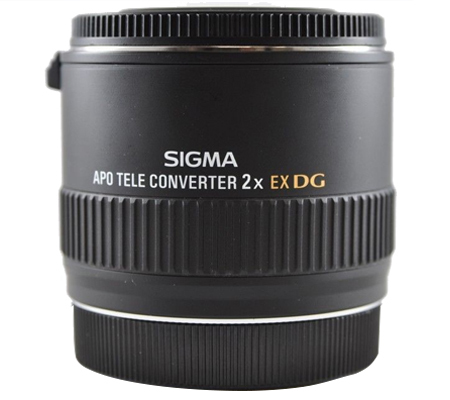 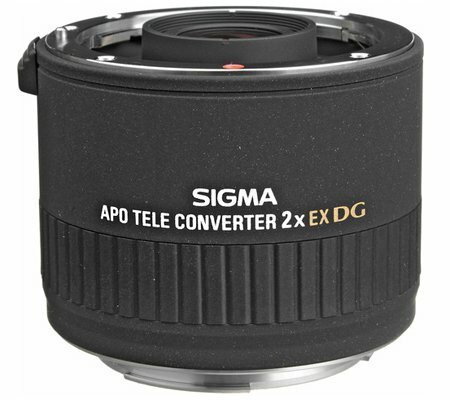 Extend the reach of your telephoto lens with this APO Teleconverter 2x EX DG from Sigma for Canon EF-mount cameras and lenses. 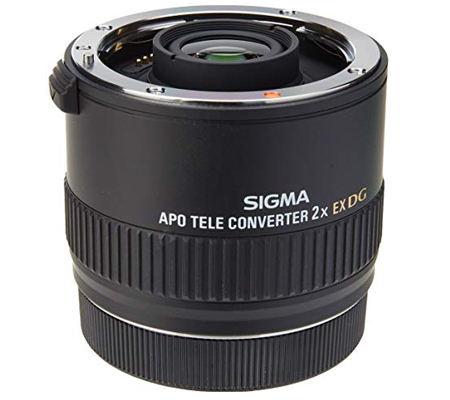 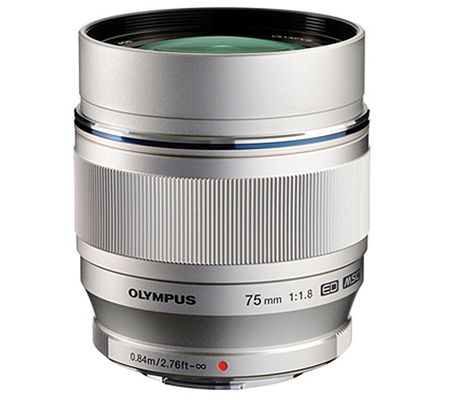 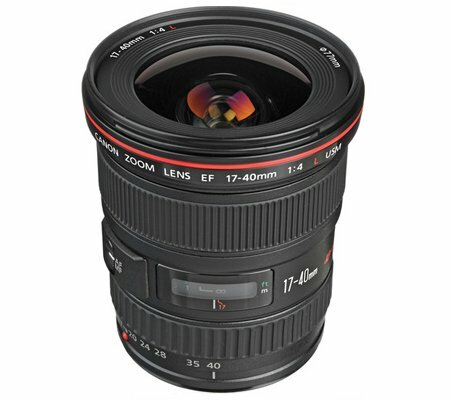 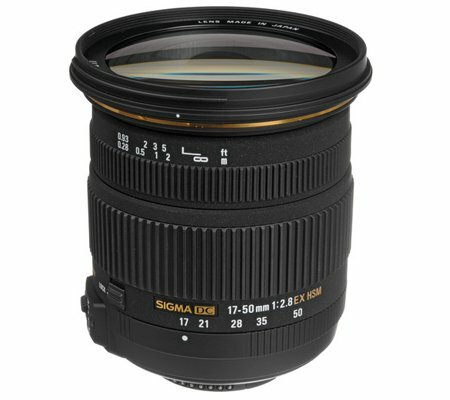 This model doubles the effective focal length while only losing 2 stops of light in the process. 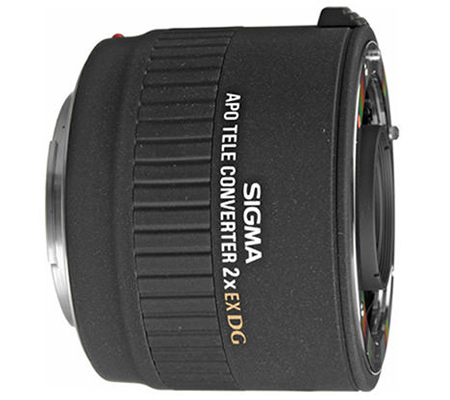 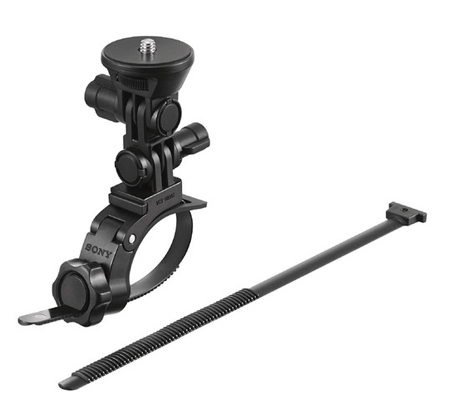 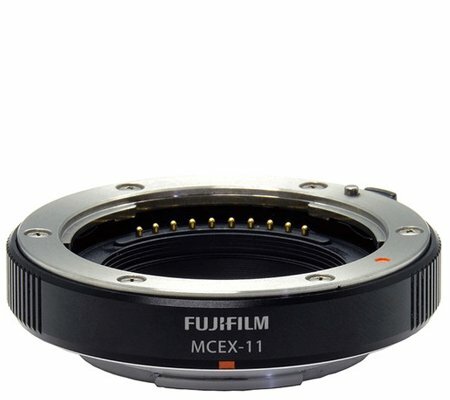 It also retains communication between the lens and camera, allowing users to use automatic metering and autofocus. 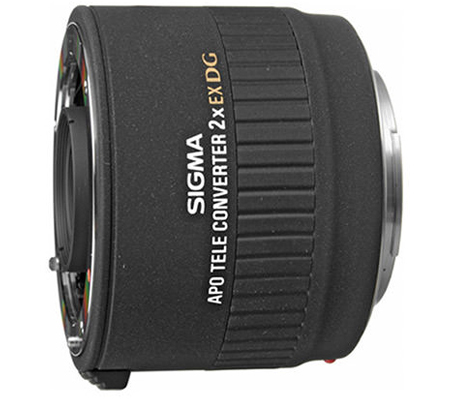 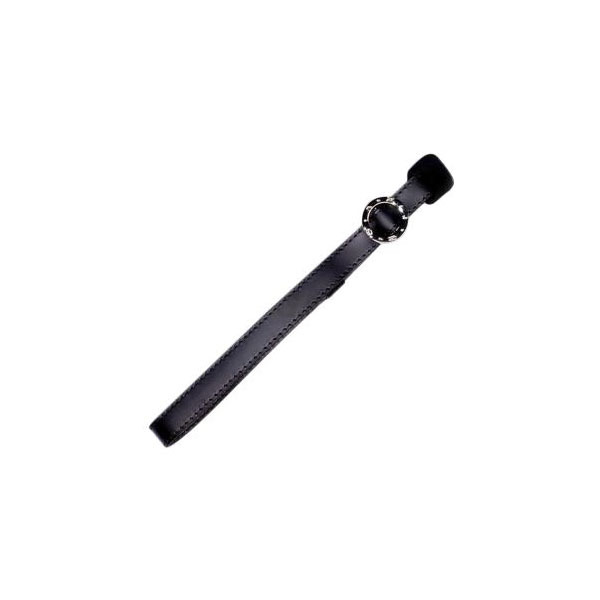 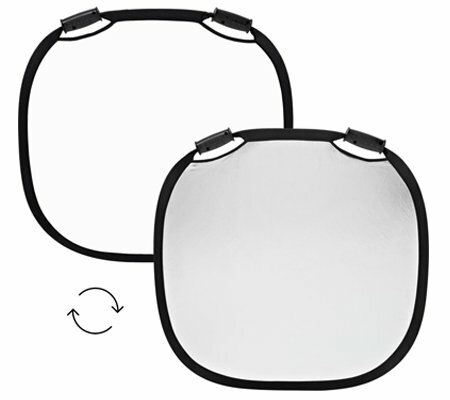 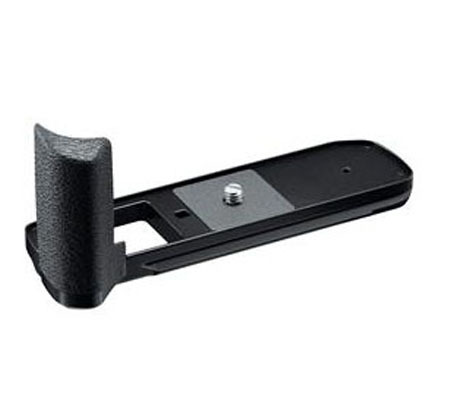 Additionally, this teleconverter has a multi-layer coating that reduces flare and ghosting for sharp, clear imagery. 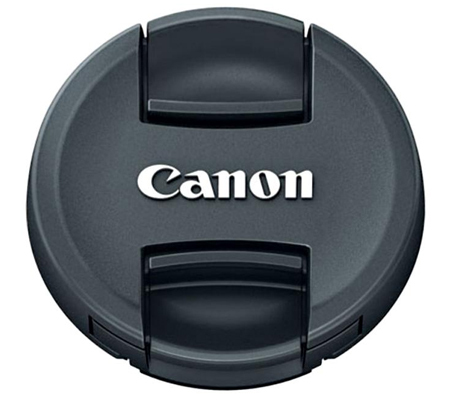 Box Dimensions (LxWxH) 3.6 x 3.6 x 3.5"